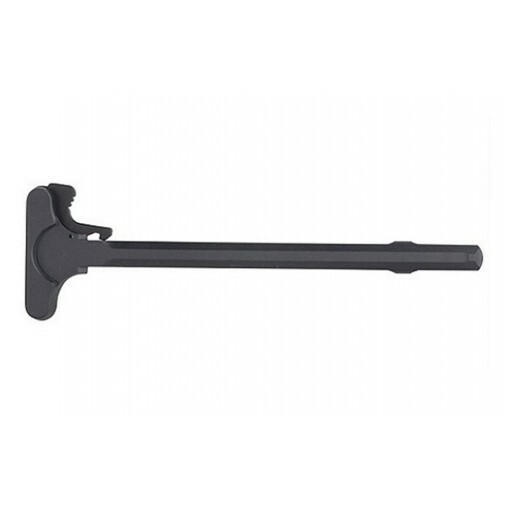 AR15 Mil-Spec Charging Handle. Made from 7075-T6 alumunum. Black anodized. 100% Made in USA. Got this to go with the Toolcraft Black Nitride BCG also available at Tom's. It's a high quality charging handle for a basic mil spec variant. If you don't need a fancy one, this will function perfectly.